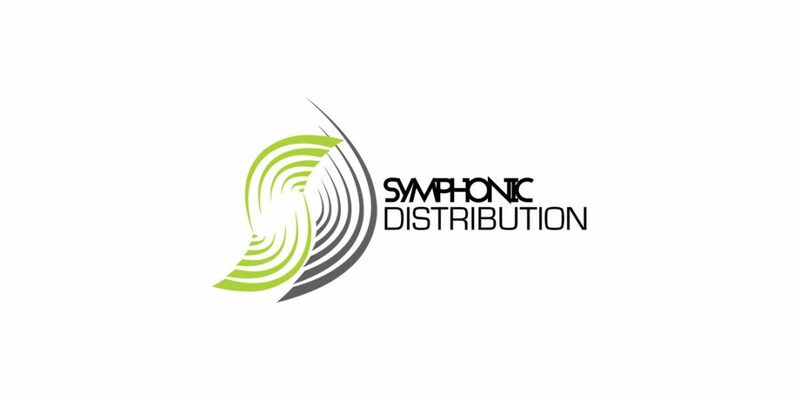 Symphonic understand independent, because they are independent as well. Their goal is to give you the tools needed to save you time and energy to be able to focus on what really matters; making music and growing your brand! From design, mastering, fine-tuning a marketing plan, to learning about the industry, they are committed to helping our clients in every step of the way.